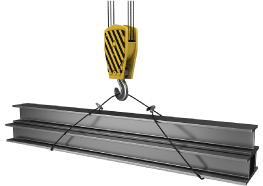 With over 25 years’ experience in the crane industry, B.N.C. Crane Services Limited is prepared to handle your residential or commercial lifting jobs. Our range of trucks can handle rigging and hoisting jobs between 14 to 90 tons with a max tip height of over 210 feet. So whether you’re looking to install a swimming pool or pour concrete for a building’s foundation, we can handle the job. We have a wide service area in Ontario we’re available 24/7, so give us a call today and we’d be happy to discuss your project specs to get you the right service and the right crane. If you have a quick question you can send us a message on our convenient eform and we’ll get back to you promptly.